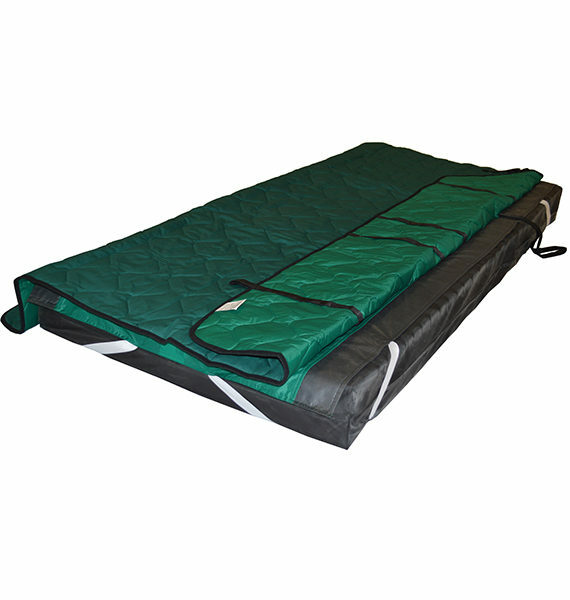 The Etac 4Way Glide allows easy low friction movement to provide a permanent ‘on the bed’ solution for patients with reduced mobility, pain or pressure issues who require frequent repositioning and turning. 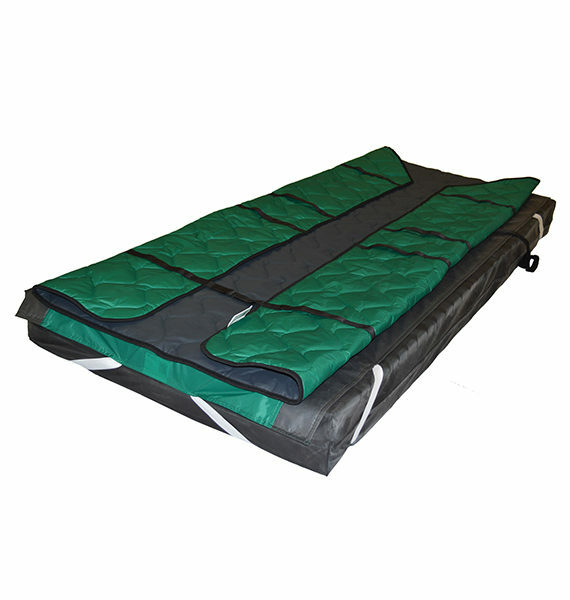 This is the complete 4Way Glide set, made up of nylon under sheet and a top quilt with either a breathable PU or cotton surface. 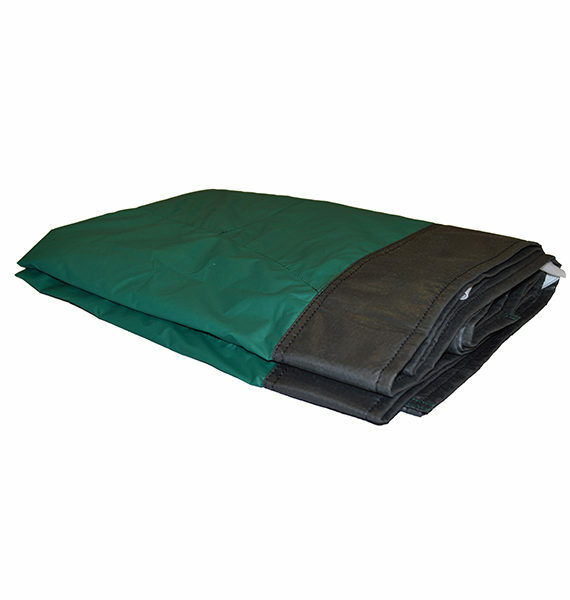 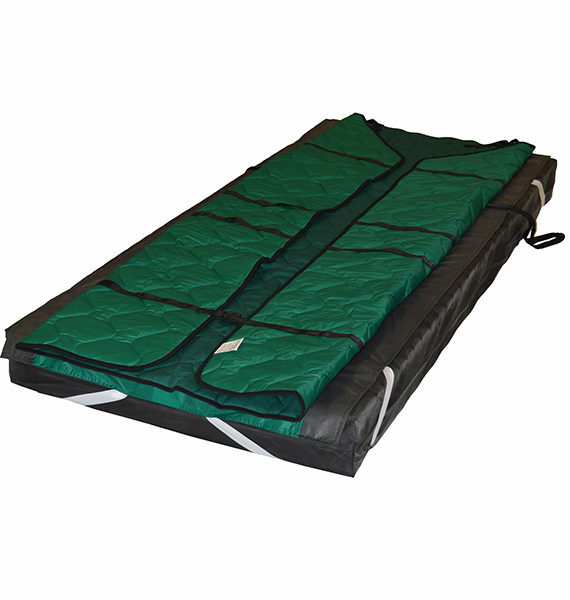 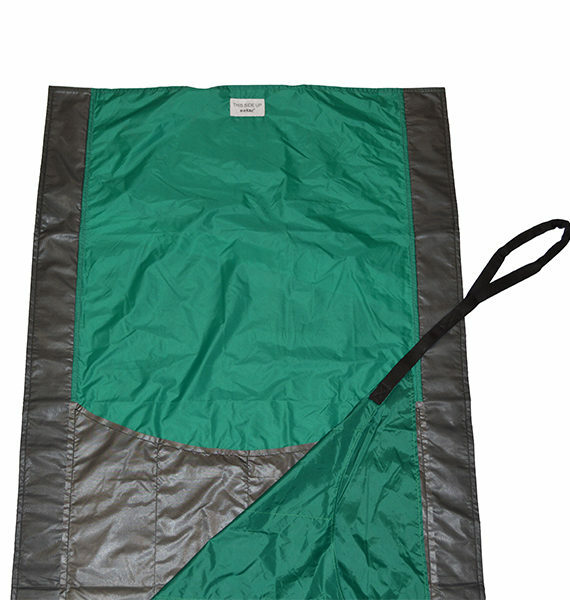 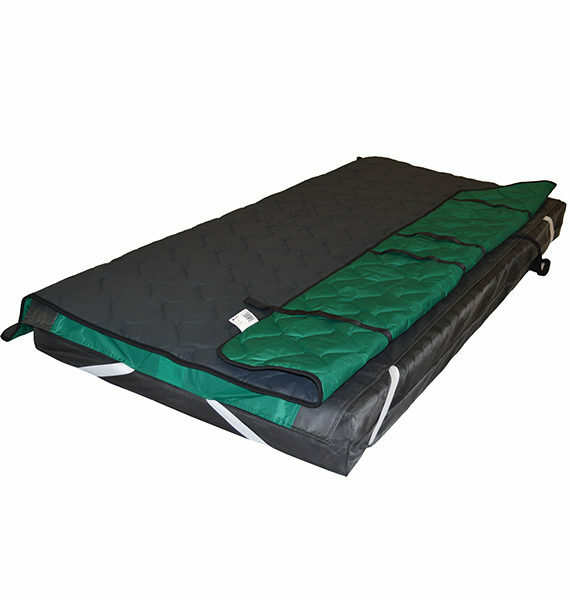 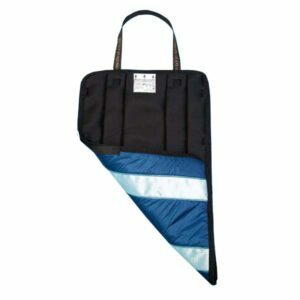 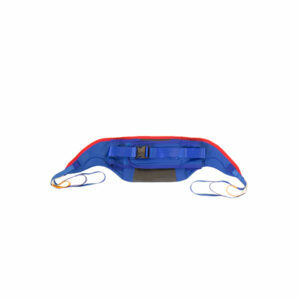 The nylon under sheet and top quilt work seamlessly together to create a low friction surface to enable movement in all directions, either manually or with the support of a hoist. 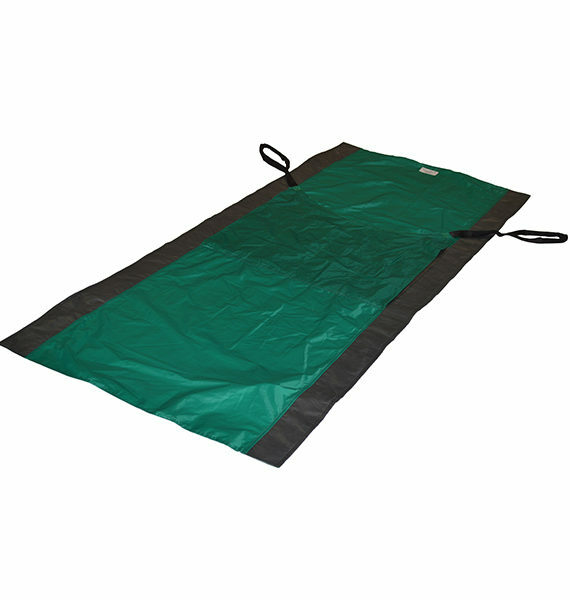 The nylon under sheet has been specifically designed to incorporate a locking mechanism which allows for more control, as the non-slip section can simply be covered and uncovered depending on the amount of movement required during repositioning and turning.